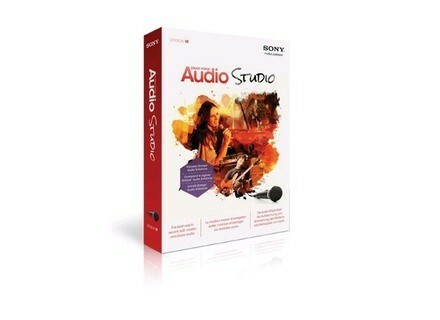 Sound Forge Audio Studio 10, Digital Audio Editor from Sony in the Sound Forge series. Sound Forge Audio Studio 10 offers tools for mastering audio projects. The new workflow enhancements, including floatable/dockable windows, improved maximum audio bitrate, and enhanced vinyl restoration wizard, are designed to enable users to record audio, edit, and master with pro-level control. The software is designed for anyone wanting to record, edit, and convert audio from almost any source. Prepare audio files for export to the PSP, iPod, iPhone, and burn audio to CDs or create files for the Web. Enhanced Vinyl Recording Wizard: Advanced automatic track detection and editing in Sound Forge Audio Studio 10 now makes it easier to convert vinyl and cassettes to digital files. These new features allow users to adjust the start/end times of tracks and fine-tune adjustments prior to CD burning or converting to MP3 for digital conversion or archiving. 24-bit/32-bit Float 192 kHz Audio Support: Sound Forge Audio Studio 10 supports 32-bit IEEE float bit-depth and 192 kHz sample rate so users can work with the highest audio resolution for superior sound quality. Customizable Window Layouts: Users can create and save multiple layout configurations, and easily recall a window layout for specific editing tasks for a more personalized editing process. Floating Window Docks: Windows can be docked and grouped within the Sound Forge Audio Studio 10 interface in order to customize the environment to fit the particular way a user prefers to work. 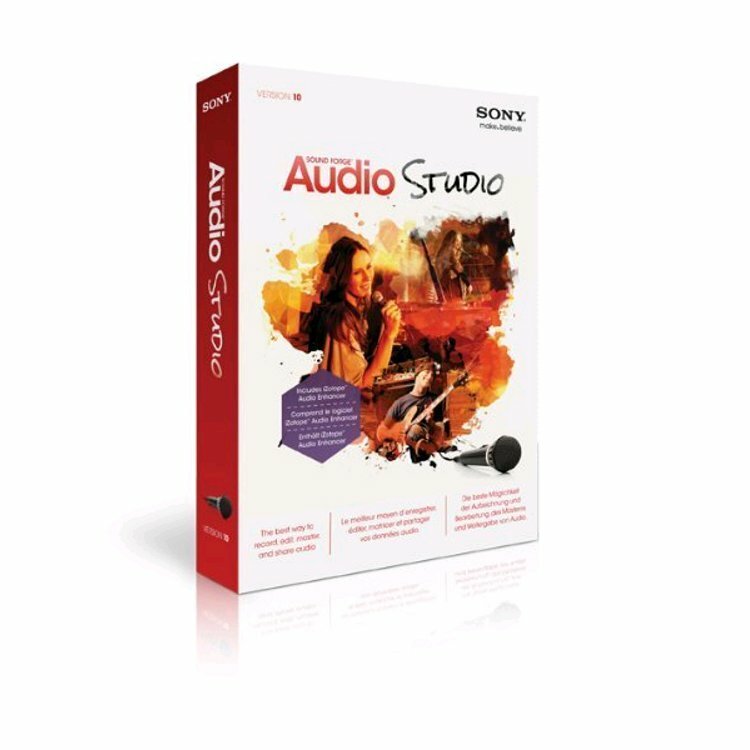 Other Sony applications that got new versions are Vegas Movie Studio HD Platinum 10 video editing software and DVD Architect 5 DVD and Blu-ray Disc authoring software. Visit www.sonycreativesoftware.com for more details. Zero-G Deep Impact: Cinematic Atmospheres & SFX Deep Impact features atmospheres, special effects, soundscapes, textures, sci-fi drones and more. Sony Acid Music Studio 8 Sony Creative Software announced new versions of its consumer software product line, providing users with tools for developing and editing creative digital content such as videos, music, podcasts, photos and more. IK Virtual Instrument Extravaganza Group Buy IK Multimedia announced the "Virtual Instrument Extravaganza Group Buy" Promotion, a "Three for the Price of One Deal" on the "Powered by SampleTank" range of software sound workstations.